"It takes a lot of nerve to write a novel like this today, and a lot of skill to bring it off. Mr. Gaines has plenty of both. 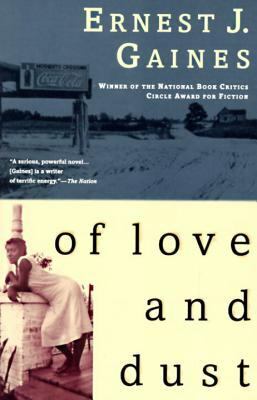 "Gaines, Ernest J. is the author of 'Of Love and Dust', published 1994 under ISBN 9780679752486 and ISBN 067975248X. Loading marketplace prices 25 copies from $2.82 How does the rental process work?